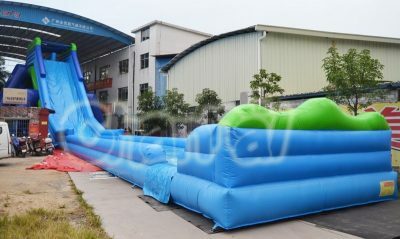 Giant inflatable water slide is a large blow up outdoor water slide especially for adults, kids are OK too of course. 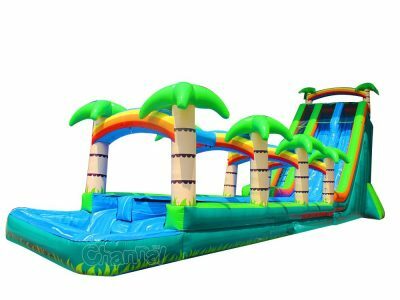 Commercial grade large inflatable water slide is made of heavy duty pvc material, and need to be pumped up by several blowers. 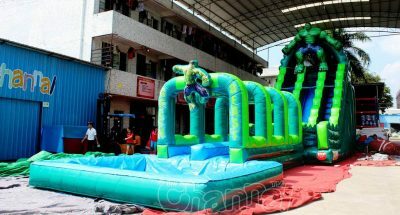 Big inflatable water slide is meant to be a hit in any outdoor event, everyone will be amazed by the height and definitely wanna have fun with sliding again and again. 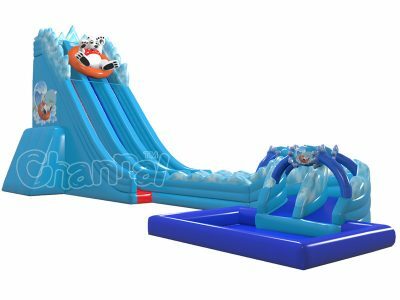 Channal Inflatables is a professional giant inflatable water slides manufacturer in China. 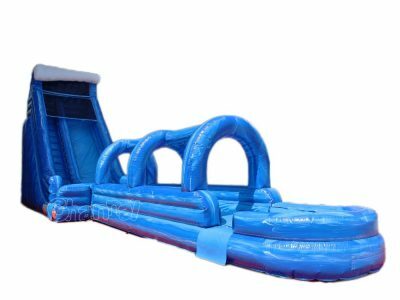 Contact us to customize the best quality adults inflatable water slide for you. Size and design are all custom, we even can help you build the biggest inflatable water slide in the world. We also have dozens of inflatable water slides for sale.